Last week our school ran J-Term, an opportunity for students to take a 3-hour elective every afternoon. I led a course on business marketing, where students spent the week designing marketing materials for a small business. 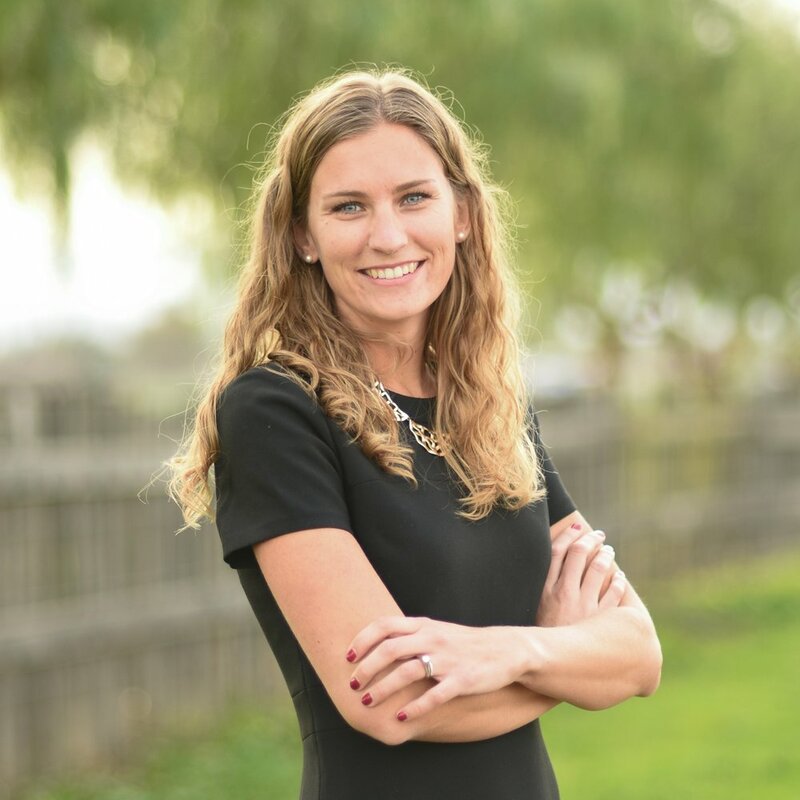 One of my students, Ethan, designed for Amplified EDU, and I'm honored to share this blog post he wrote. If you want to improve your classroom, here are three ways you can go about doing that. First, you're going want to have a little bit more laid back classroom than a super up-tight classroom. Obviously, still have rules, and don’t just let your students run wild, but having less rules is definitely a good thing. Most of your rules should just be unspoken ones, but it’s totally okay to have some extra if you need them. You also want to let students raise their hands and ask as many question as they need. In projects, having not too many rules is great; letting students be creative is awesome. Another way to improve your classroom is in the actual classroom itself. You should have the desks in groups, letting students collaborate with each other to answer questions and discuss topics. This is good for the students and the teacher. One really great thing to do is to have a random seating order every day or every week. This keeps things fresh for the students, and with a new seating order every day, the students easily get to know each other. Keeping the desks in groups should leave a open area in the middle of the class and more space between desk will make the class feel more laid back and make it easier for you to talk to groups of students. When you give lectures have them in the middle of the class. This should keep your students' attention longer and allow you to see all your students at a equal distance. One last way to improve you class is to have a lot of variety in your activities. This gives some more variation in your classes, and that’s a good thing. Different activities keep your students engaged, and they can look forward to the next new activity. Of course, your students may not seem like they like the activities, but they're not going to seem like they like anything. But trust me, they will definitely like the variation. 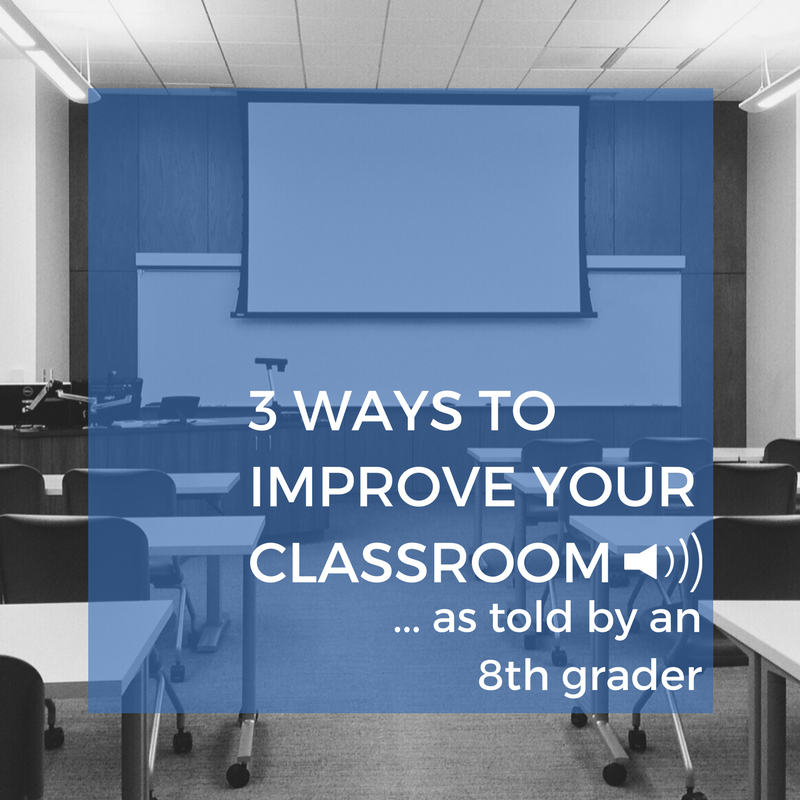 There are three ways to improve your classroom. These few ways should make your class a lot me enjoyable for you and your students.